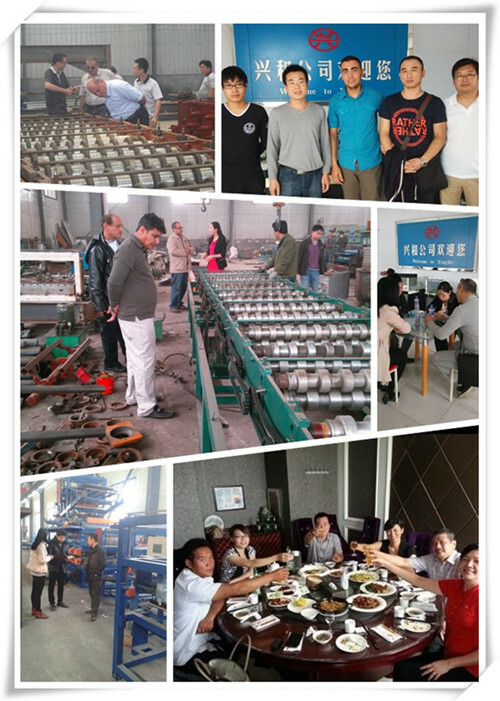 Simple structure, beautiful appearance, chooses H steel whole machine welding, so it is working steadily. 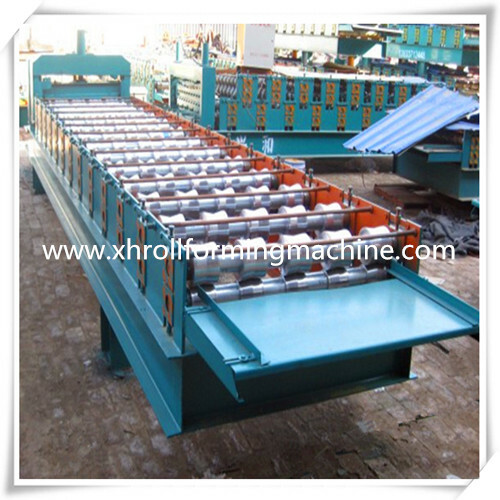 Our machine uses automatic measurement and cutting instrument, high precision, and trim cutting edge. 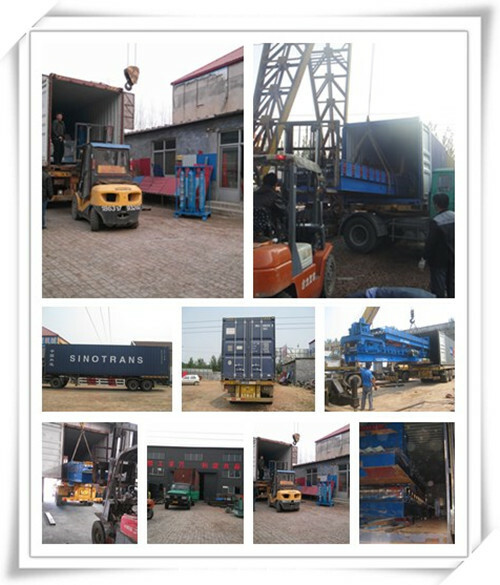 Ps:Our main products export to Russia, India, English, Australia, America, Kazakhstan, Tajikistan, Malaysia, Nigeria, Rumania and Albania etc, more than 50 countries and regions. ain your workers/technician face to face. 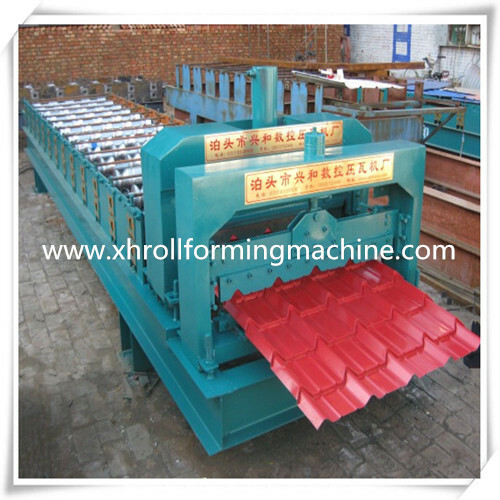 Contact us if you need more details on Glazed Roof Tile Roll Forming Construction Machine Tile Machine. 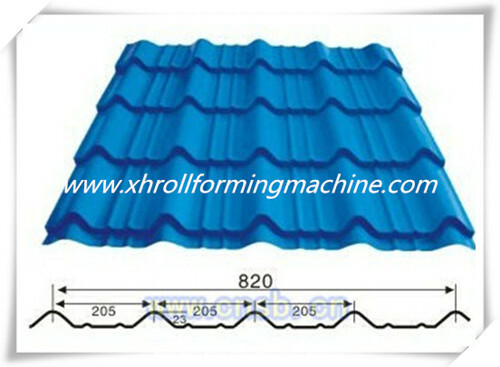 We are ready to answer your questions on packaging, logistics, certification or any other aspects about Roll Forming Construction Machine Tile Machine For Sale、High Quality Machine For Roof Forming. If these products fail to match your need, please contact us and we would like to provide relevant information.